TOPMORE, Taiwan’s leading designer of high-end storage devices, is proud to announce that it is launching an all-new series of SSDs for the first time this year to meet the needs of the diverse range of users. TOPMORE SSDs feature the most widely supported interface SATA III and have built-in DDR3 DRAM cache buffer and SMI controller chip to provide stable, high-speed data transfer. In addition to the incorporation of numerous advanced storage and memory technologies, the overall look of TOPMORE SSDs is in keeping with the brand’s smart and stylish design. After making a huge splash on the market, TOPMORE SSDs are fast becoming the first choice among PC enthusiasts. To satisfy consumers in different market segments, this 2.5-inch SATA III SSD comes in three capacity options – 120G, 240G, and 480G. TOPMORE SSDs feature SATA III due to it being highly supported and user friendly for both internal and external storage applications. SATA III is compatible with different hardware and software and can achieve the maximum sequential read/write speed of 560/520MB/s. 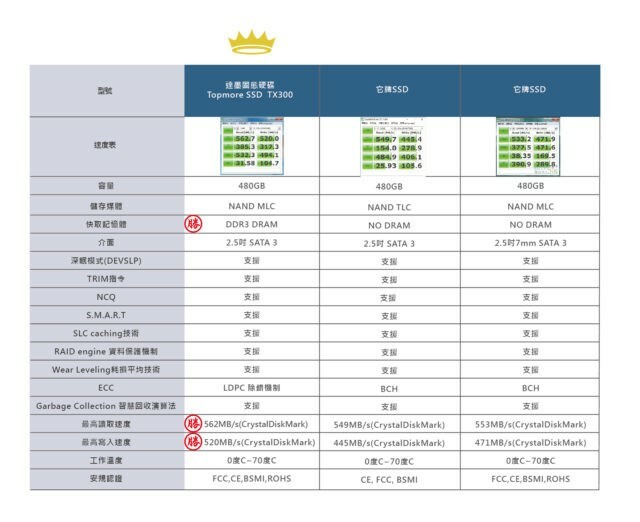 TOPMORE SSDs also use MLC NAND Flash and deploy advanced LDPC error correction mechanism to minimize errors during file access. At the same time, these memory technologies ensure stable transfer speed and effective data protection. Additionally, TOPMORE SSDs have built-in DDR3 DRAM cache buffer and SMI controller chip. These hardware solutions can boost the transfer speed as well as reduce the delays for tasks such as startup/shutdown and running applications. TOPMORE SSDs also support the latest DEVSLP deep sleep mode that further reduces power consumption. The all-new series of TOPMORE SSDs comes with optimization features that raise the high-speed data transfer capability to the next level. 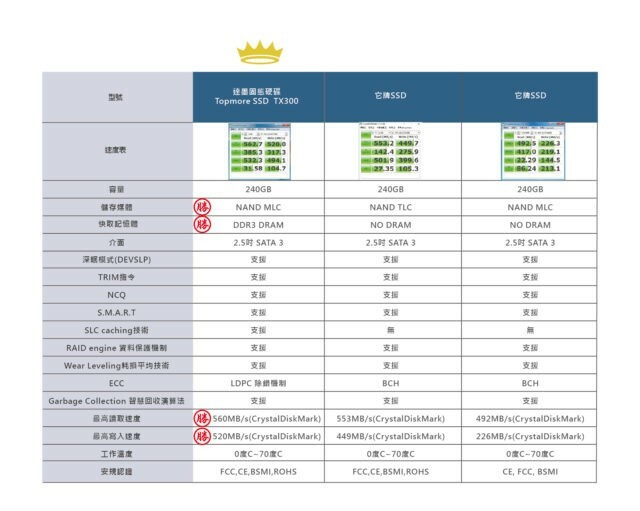 These products also support many other technologies that improve general efficiency and reliability: NCQ, S.M.A.R.T., SLC caching, RAID engine, wear leveling, garbage collection, Windows TRIM command, and etc. Users of TOPMORE SSDs will experience a significant increase in all aspects of the computing speed, whether they are running multimedia, gaming, or other multi-task applications. Because TOPMORE SSDs offer impressive performances either as system hard drives or external storage devices, they are the ideal solution for consumers that want to upgrade their existing machines or build new ones. A PC that is fitted with a TOPMORE SSD and a decent traditional HDD will enjoy the best of both worlds – shorter pauses for starting up and running applications while having a sizable drive space for storing data. Considering their superior capabilities relative to their economical prices, TOPMORE SSDs represent the best and most cost-effective option for PC enthusiasts. TOPMORE SATA III SSDs are protected by an ultra-thin 7mm metal shell and thus meet the form factor requirement for notebooks. The overall look of TOPMORE SSDs is smart and stylish, which is also in keeping with the excellent quality of the brand’s high-end design and allows these products to set themselves apart from the competitions in the market. 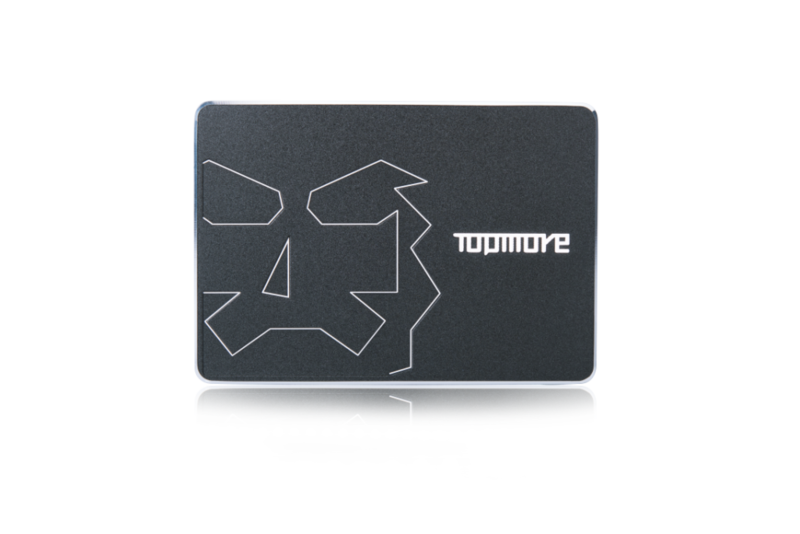 As a major and trusted brand in Taiwan, TOPMORE offers a five-year warranty for its SSDs, guaranteeing that consumers will be happy and assured when using its products. 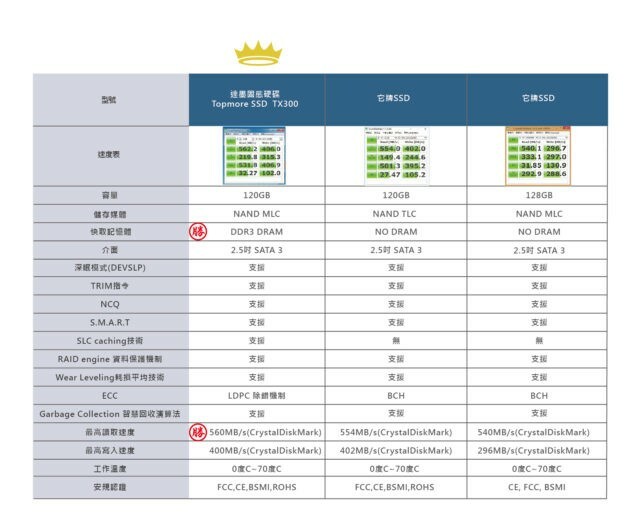 TOPMORE 2.5-Inch SATA III SSDs are available for purchase in the following online shopping platforms: Yahoo Shopping Center (Taiwan), Yahoo Mall (Taiwan), PChome 24h, MOMO, UDN, ETMall, U-mall, Rakuten, and Shopee.